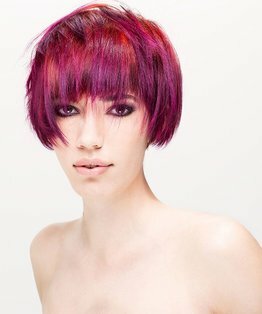 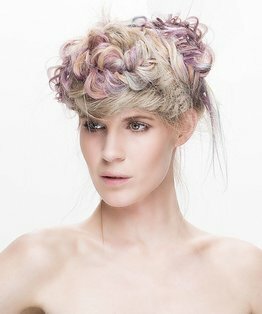 Tracy Hayes’ advanced colouring tutorial uses cleverly executed placement of colour to exaggerate and emphasise different elements of Stacey Broughton's concave layered haircut against a rich chestnut brown base with the option of a dramatic hidden flash of violet. 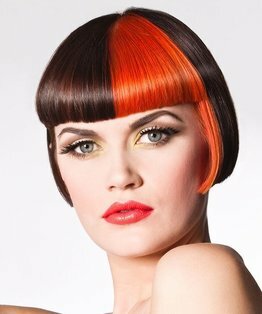 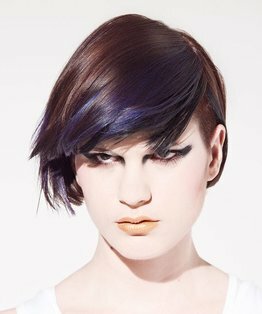 This tutorial demonstrates techniques including back to back foil technique, colour placement sectioning, foil sectioning, multi-colour block tinting, regrowth to ends application and slice technique. 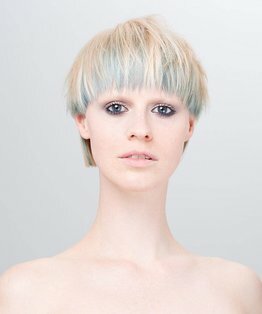 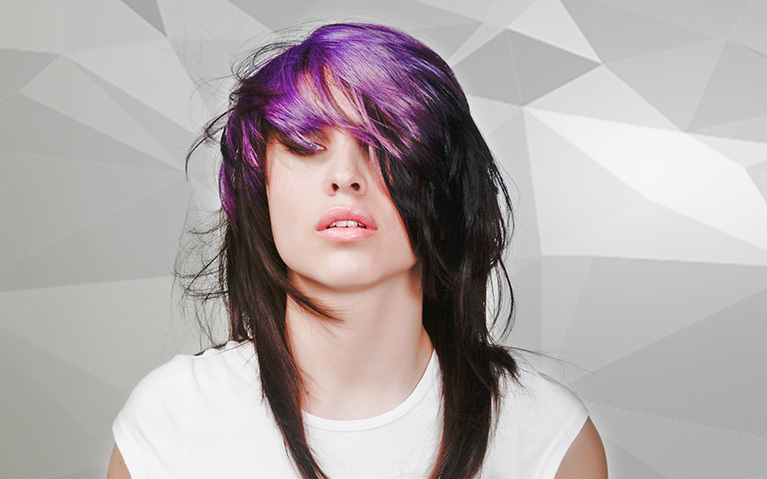 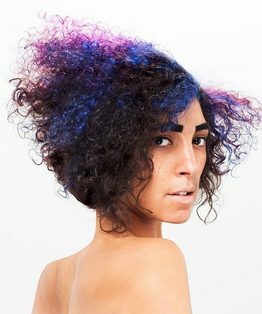 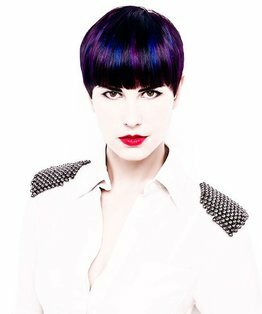 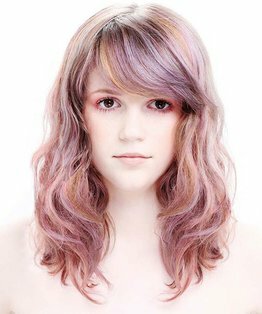 Watch Stacey Broughton’s accompanying video to learn how to cut this concave layered haircut.